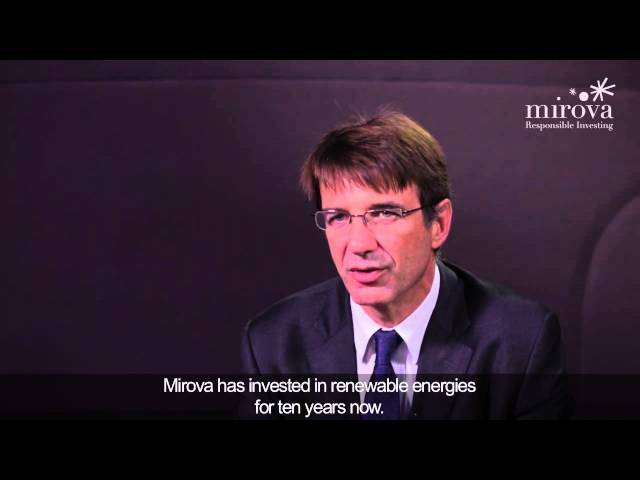 The deal is Mirova’s second renewable energy transaction in Portugal. Mirova’s support will allow the artist to continue to raise awareness of the need to protect the natural environment through his work. First transaction closed by Mirova's General Infrastructure Team in Portugal.